Bizzibid is your source for finding local roofing contractors for a roof inspection, repair, replacement or new roof installation. 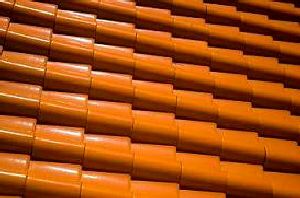 Professional roofing contractors say roofing generally needs to be replaced every 20-25 years. Gutters also need to be repaired regularly and cleaned regularly. Because it there is a certain amount of risk and danger associated with roofing repair and replacement your best bet is to have a skilled, local roofing contractor do the work for you. 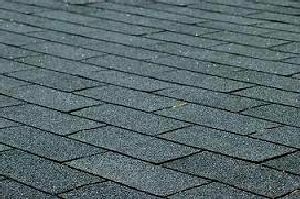 They will be able to properly survey your residential or commercial roof to decide the best course of action. Approximate square footage of your home or roof. 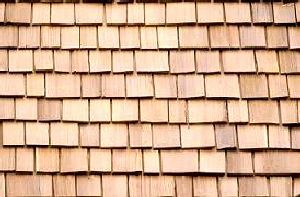 How old is your current roof and gutters?